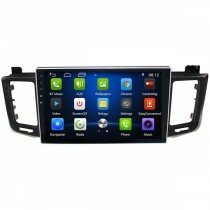 DVDGPSNav.com: Your Best Source for Car DVD GPS unit. 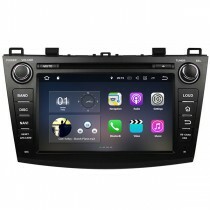 Are you looking for in car entertainment navigation system to replace or upgrade the factory radio and CD player? 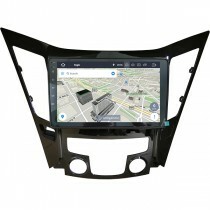 DVDGPSNav.com is your best source for a variety of car DVD GPS navigation system head units which can bring you much entertainment and DVD navigation in your car, like watching DVD movies, listening to your favorite music through your phone, Bluetooth, USB device or SD card, the custom made car dvd gps units are available for different vehicles. GPS navigation system is just a basic function which is available for all head units. 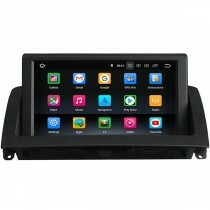 Whether you are a wholesaler looking for car DVD nav products with wholesale prices, a repairing garage shop owner who has customers requiring to install a after market dvd nav head unit, or a dvd/gps end-user who would like to replace the factory car stereo, we provide excellent service for all, your inquiries or questions sending to us will get a quick response, we promise respond within 24hours but usually you'll get a quicker reply, besides, all car DVD GPS nav products come with one year warranty. Our main products are car dvd gps head units customized for specific cars, if you are not sure if the head unit can fit your car, you can send your car information (including a clear dashboard picture, exact car model, manufacture year, etc) to us so that we can check for you. 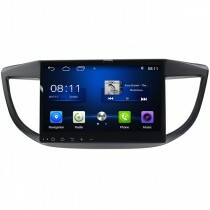 Buy a car DVD nav GPS unit now get 8GB SD card with IGO or Sygic GPS maps for free as a gift! DVDGPSNav.com offers convenience and confidence to customers worldwide, we ship worldwide, you can choose to ship by DHL, FEDEX, UPS or EMS. Paypal for payment is also available. Every product before sending out comes with extensive testing and quality control procedure, we promise every customer gets a excellent both pre-sales and after-sales service, your satisfaction is our pursuit. Every product are directly made from our factory, so we delivery the lowest possible prices to customers worldwide, we commit to provide only high quality products for less. 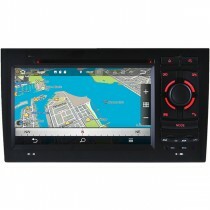 Why Buy DVD GPS Head Unit from DVDGPSNav.com? 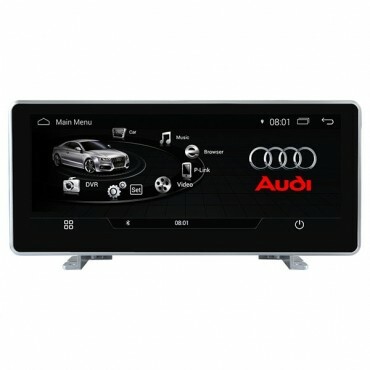 We are specializing in car multimedia & navigation systems industry over 10 years. We know what our customers need, and care for your requirements. 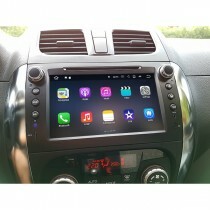 Unlike other similar or copy ones in the market, all our DVD GPS units are with quality assurance and 2 years warranty, we only produce high quality products and you get factory-direct prices. 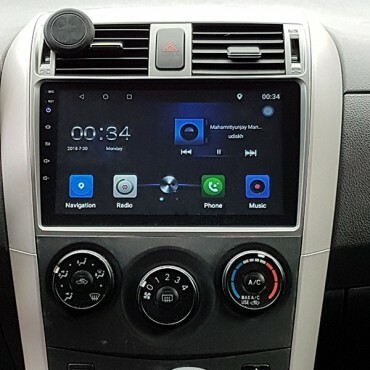 Whether you are a wholsaler for car stereo head units, or own a car repair shop, we can be your best partner in China to supply you all kinds of aftermarket car head units. Before sending the order out, we will check car information with you to make sure you order the correct head unit, and we will double test to make sure it works well before shipping. For any pre-sales or after-sales questions, our customer representatives are always ready to help timely and professionally. We often receive emails from other buyers(not our customers) to ask for a help, so you can see the service difference you will get(What our customers said about us?). We offer a 8GB SD card with GPS maps for free as a gift for nearly all car head units. 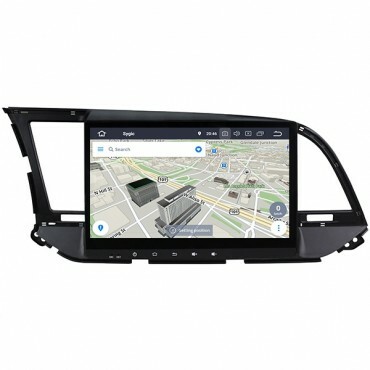 For some latest head unit which can only use the internal memory for navigation maps, we will copy and install the maps in the internal memory. 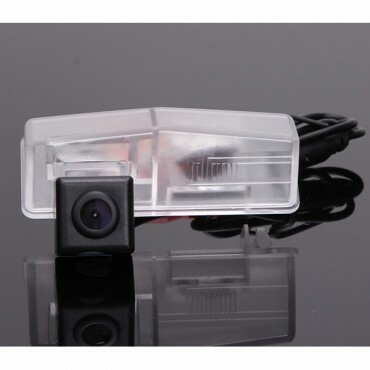 The sample cost can be refunded after we receive your wholesale orders over 10 units, the price on our site is for one unit, for wholesale orders welcome to inquire for wholesale prices, we are confident to be your bast partner of business for car multimedia & navigation system. We 100% guarantee it's secure shopping with us, we understand you may worry about online shopping, but we are a reliable and professional company in doing business for many years, we know trust and word of mouth play an important role in doing business, so we cherish every customer who come to us and hope for a long-term business relationship.